Mobile devices have been connecting to corporate networks for nearly a decade now, and in that decade companies have attempted to adapt a wide range of existing security and access products to help companies to build secure access solutions for mobile devices. Now that mobile device access is inevitable for nearly every company on Earth, a new generation of security solutions aimed at consolidating security and access tools is beginning to emerge. 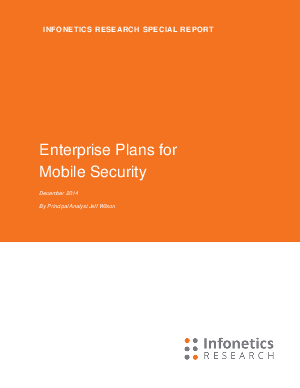 Download this whitepaper to learn how to craft your enterprise plans for your organization’s mobile security and see how this will allow your organization to properly implement a BYOD environment to improve employee’s productivity.